Comic: Get Your Hands On FREE Black Panther Comics Now! 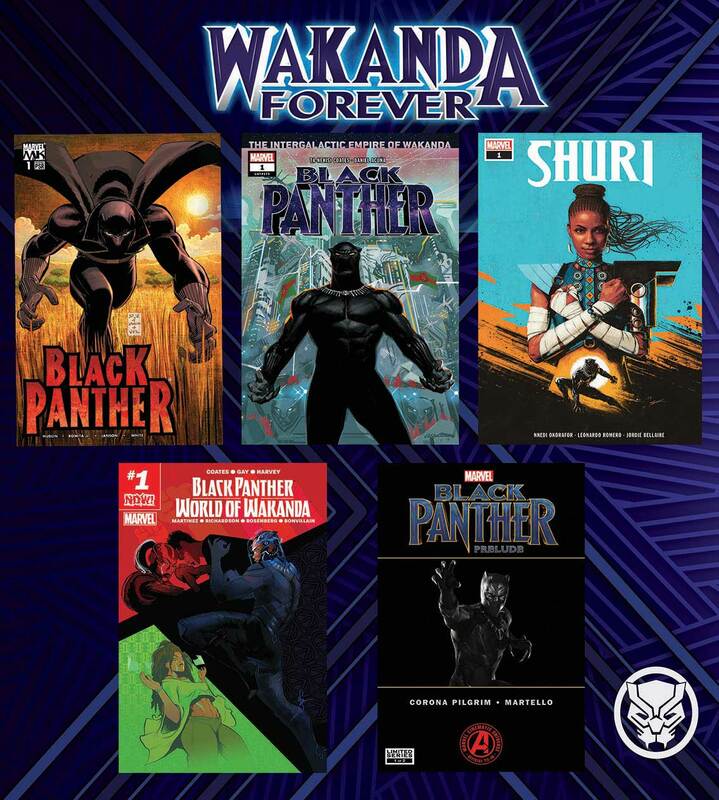 Marvel has decided to giveaway some Black Panther comics for free for a short time. To get your hands on these digital comics, head over to www.marvel.com/redeem , and enter the code FOREVER.